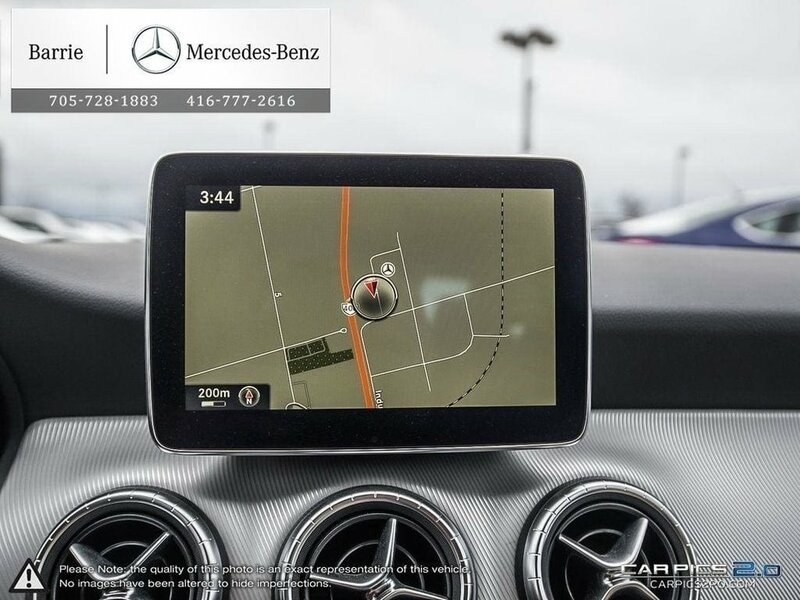 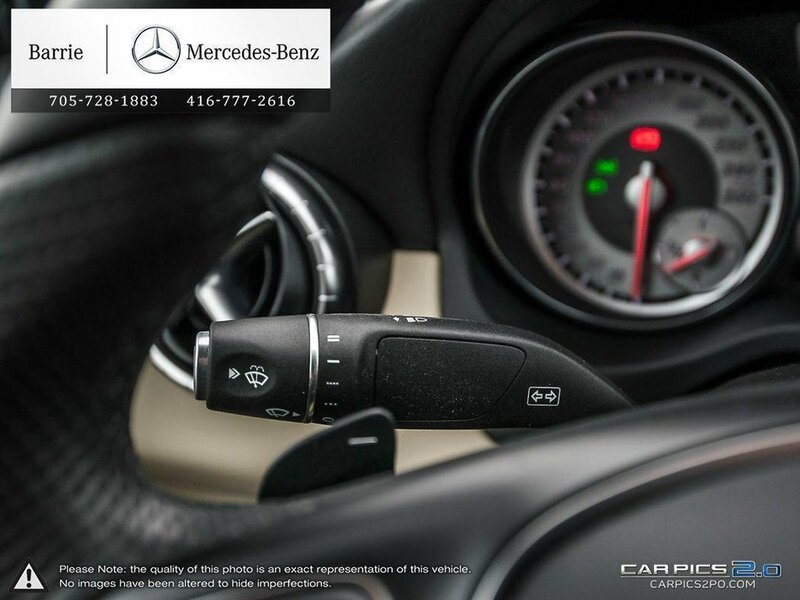 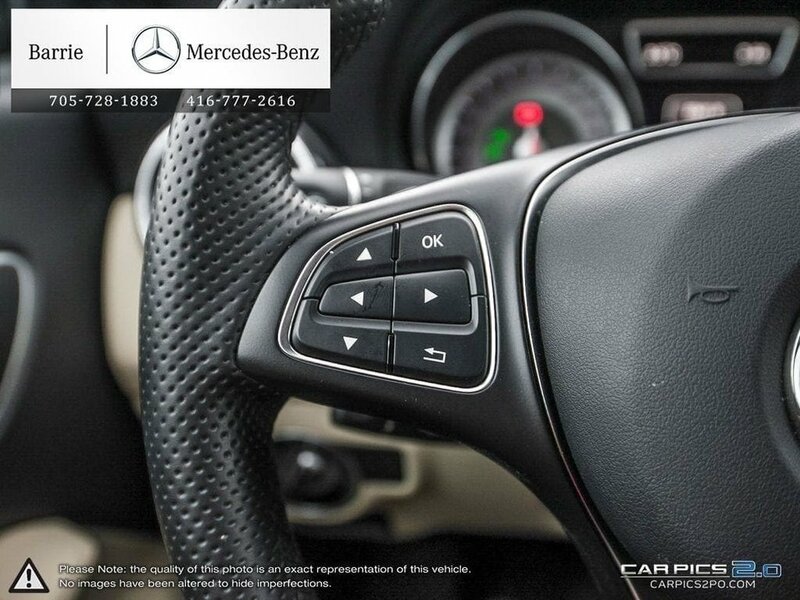 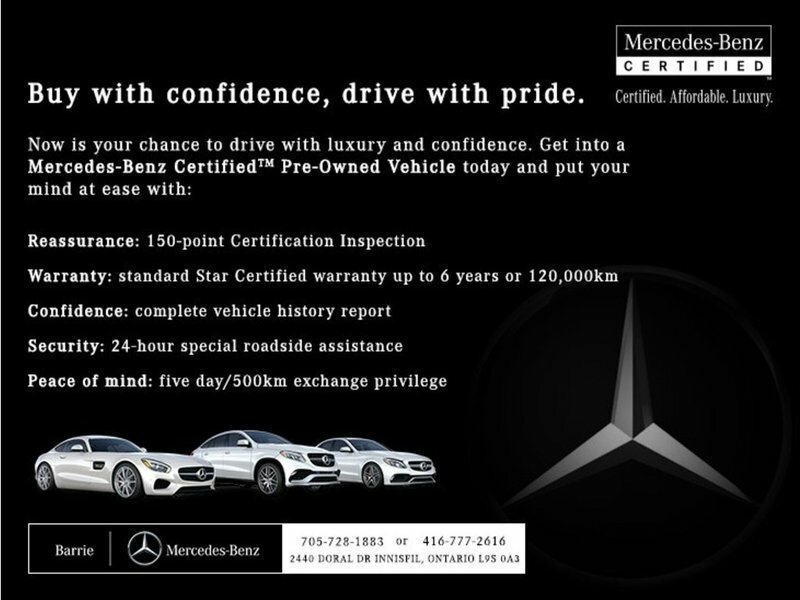 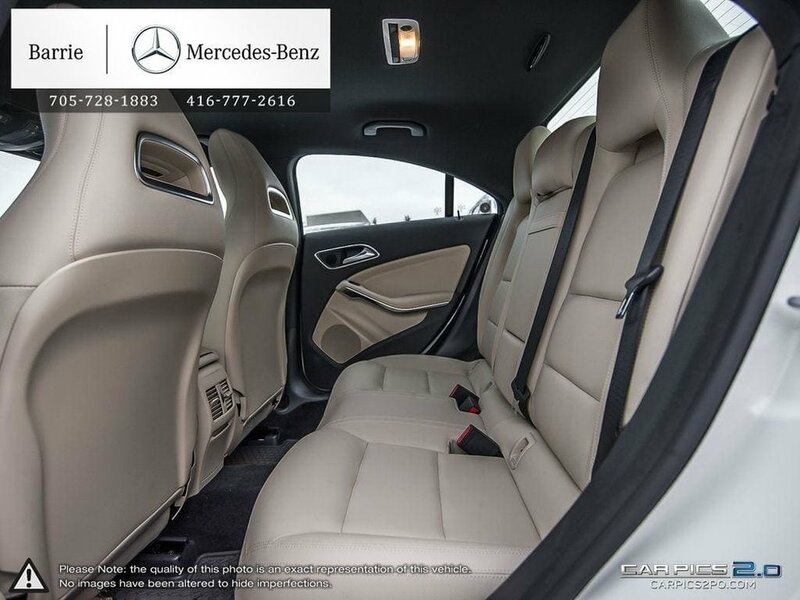 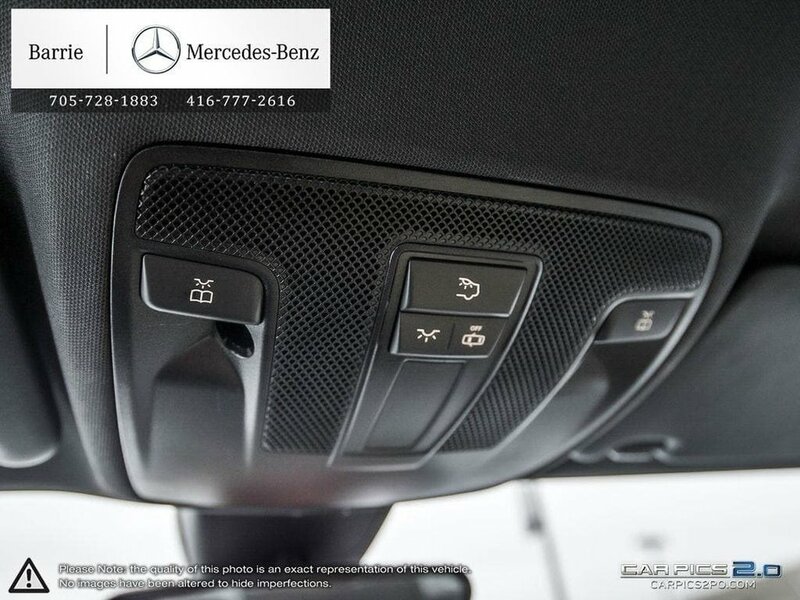 Mercedes-Benz Star Certified Pre-Owned! 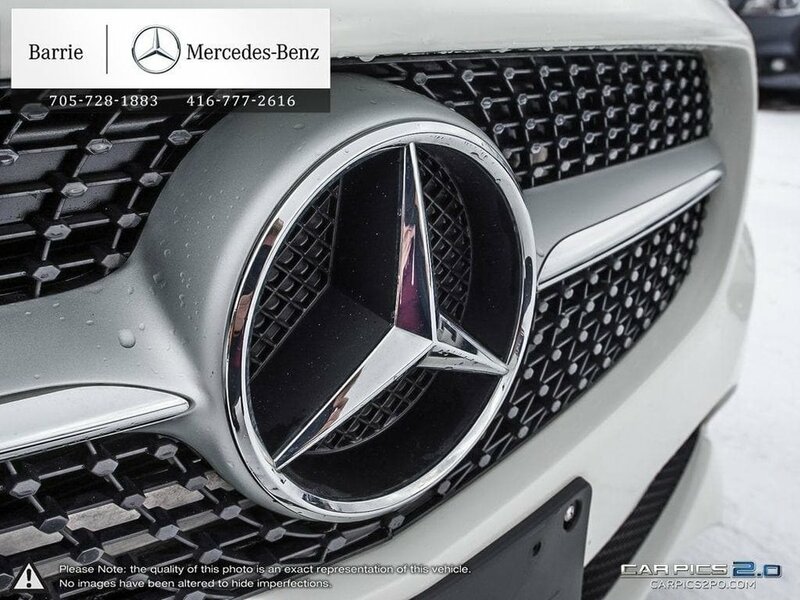 Finance Rates As Low As 0.9%! 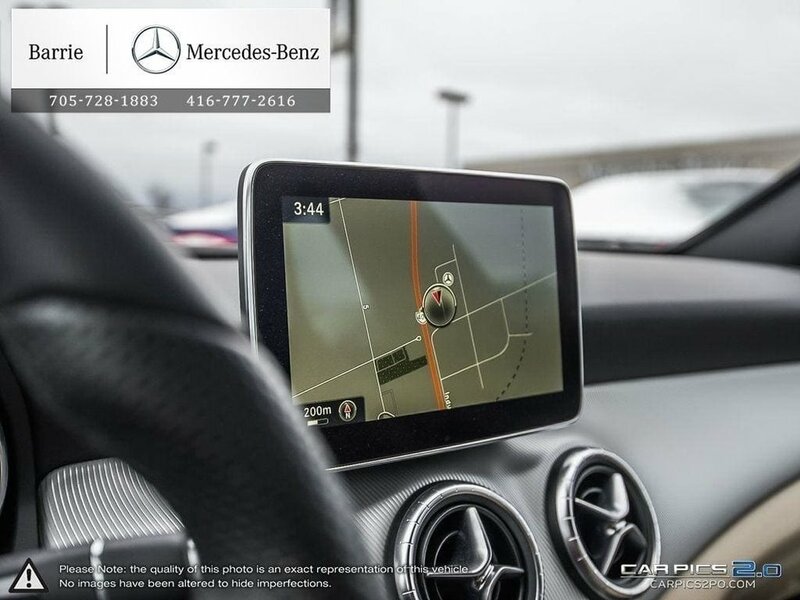 We Want Your Trade! 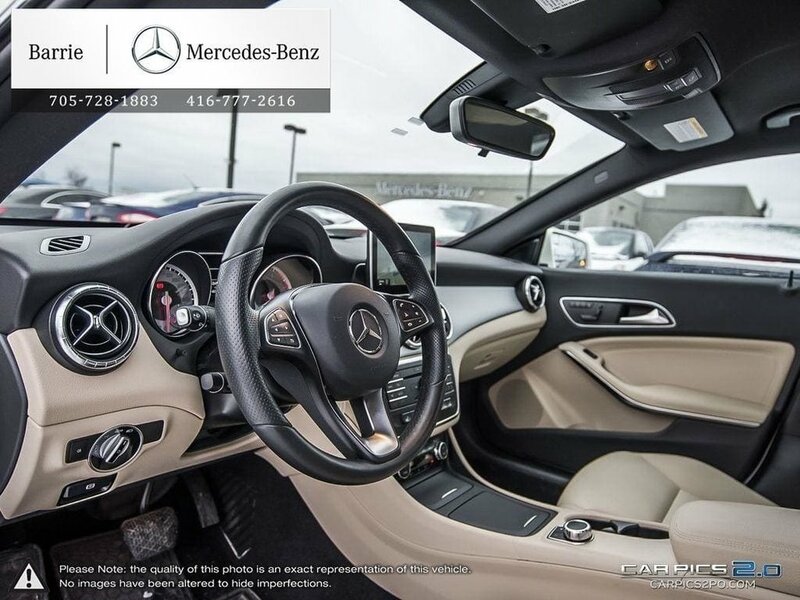 This vehicle comes nicely equipped with the Premium Package! 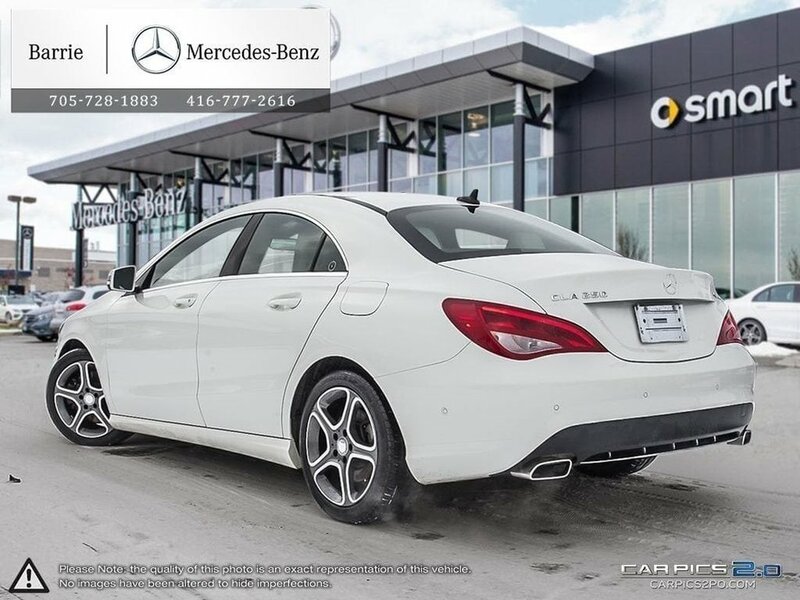 This includes blind spot assist, parktronic w active parking assist, panoramic sunroof, navigation, automatic climate controll and So Much More!!! 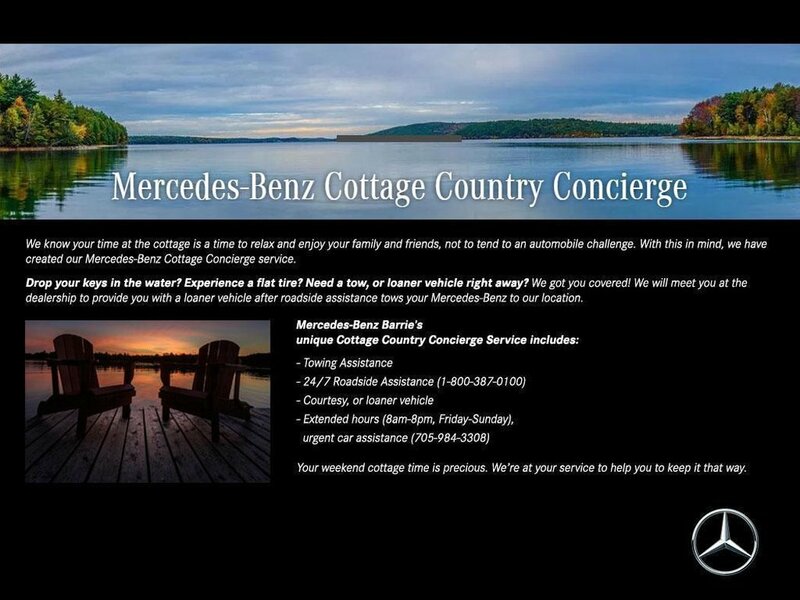 Proudly serving Central Ontario for over 35 years! 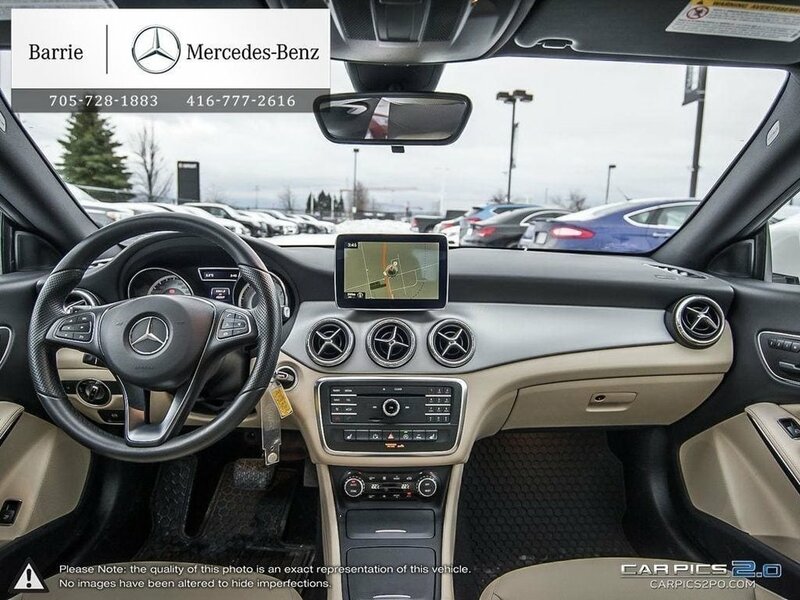 Come in and experience what made us Mercedes-Benz Star Dealer of the year for 5 years in a row! 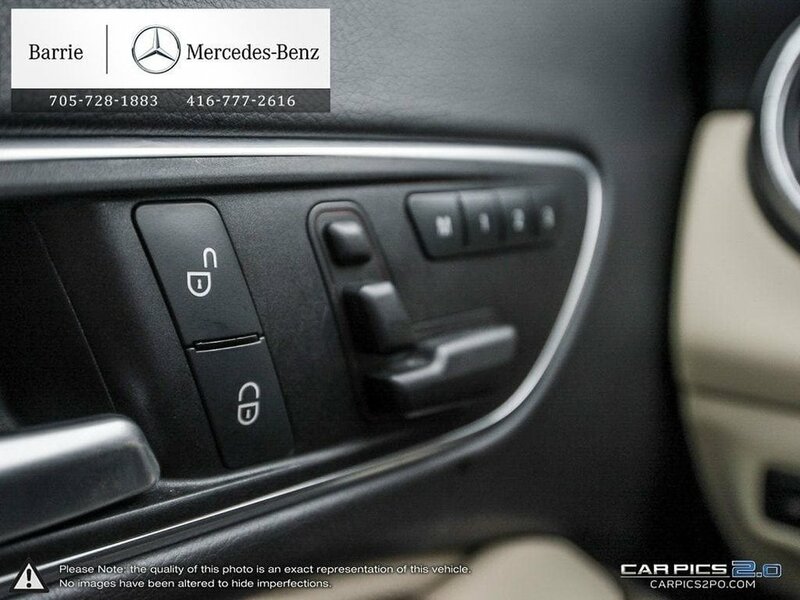 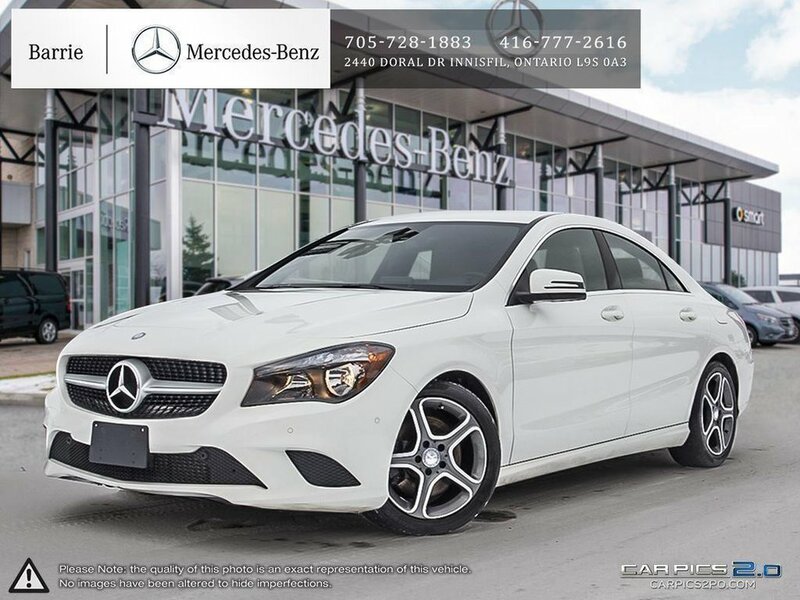 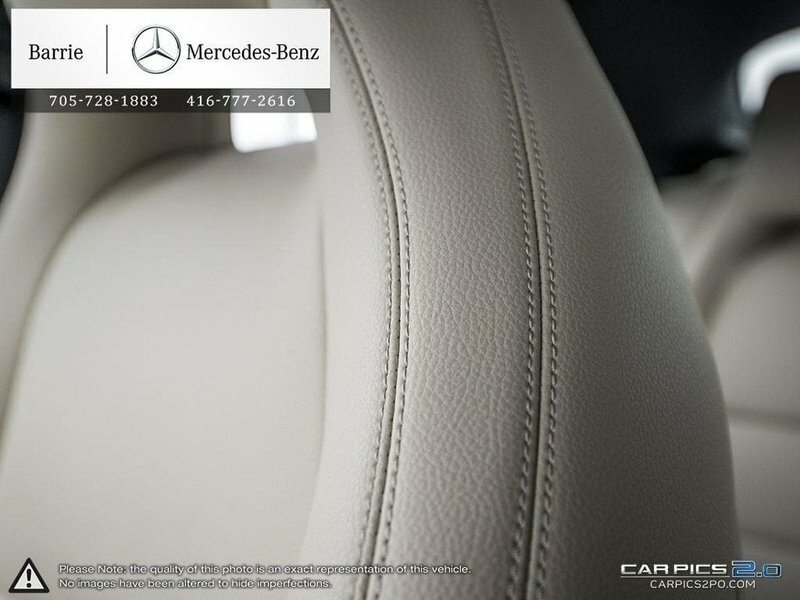 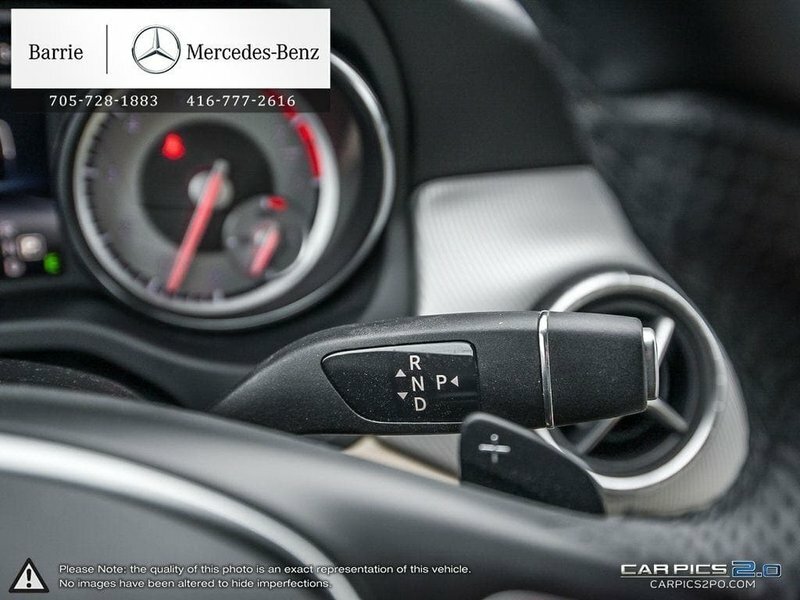 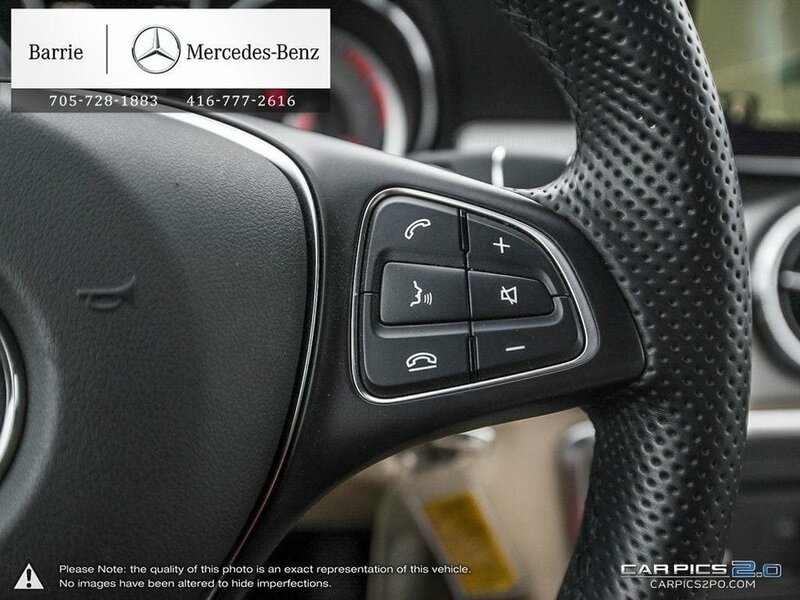 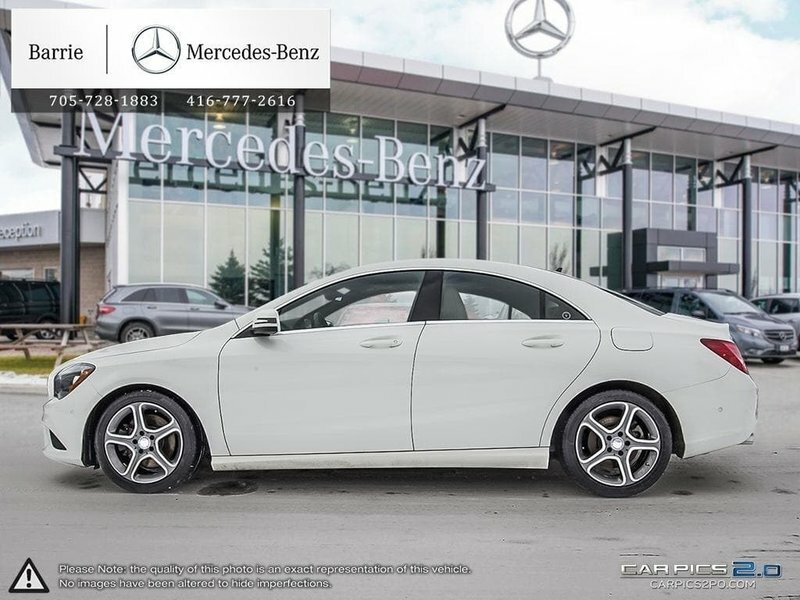 With over 30 immaculate Pre-Owned Mercedes-Benz Models to choose from, you will surely find your perfect vehicle! 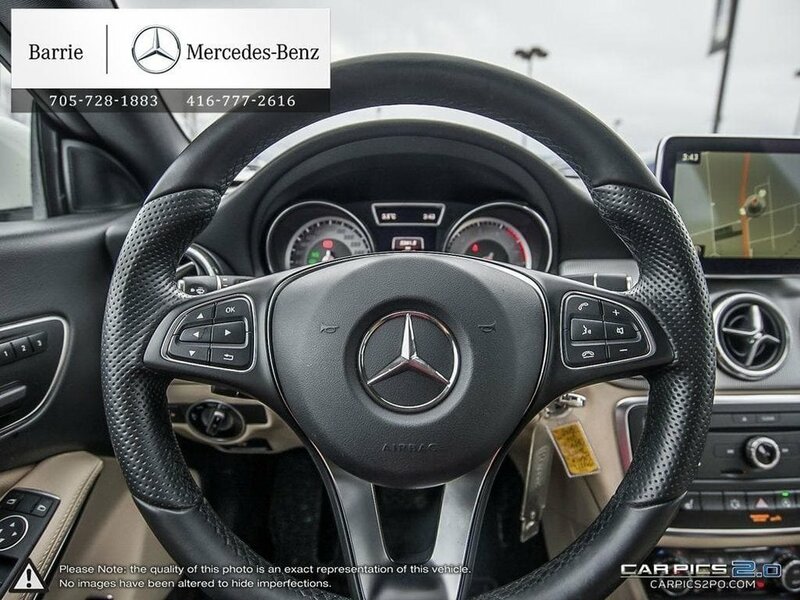 We service all of central Ontario including but not limited to Mississauga , Brampton , Newmarket , Scarborough , Toronto , Pickering , Oakville , Whitby , Ajax , Peterborough , Barrie , St Catherine’s , Niagara Falls , London , Markham , Thornhill , Durham ,Vaughan , Maple , Richmondhill , North York . 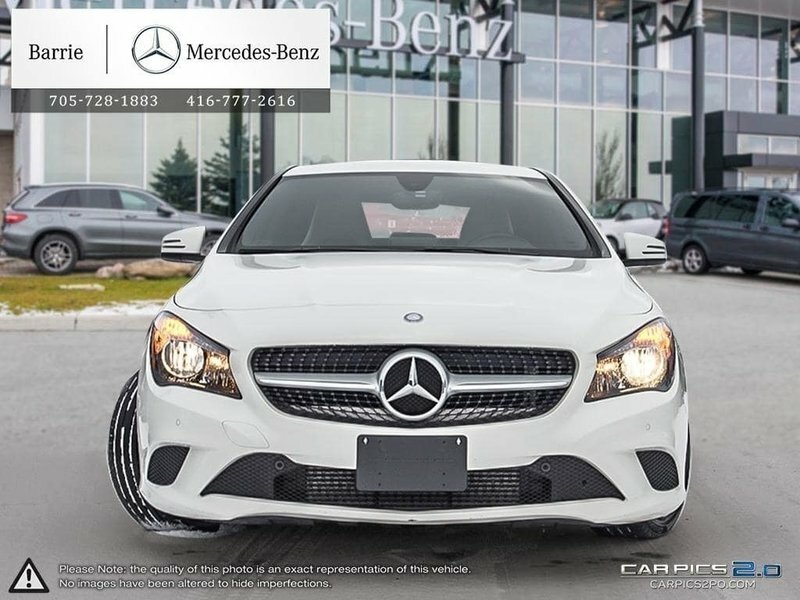 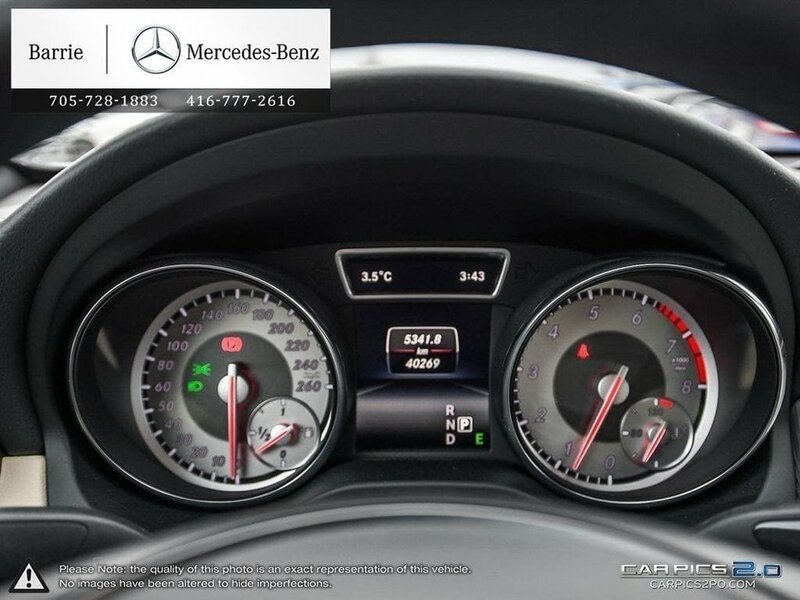 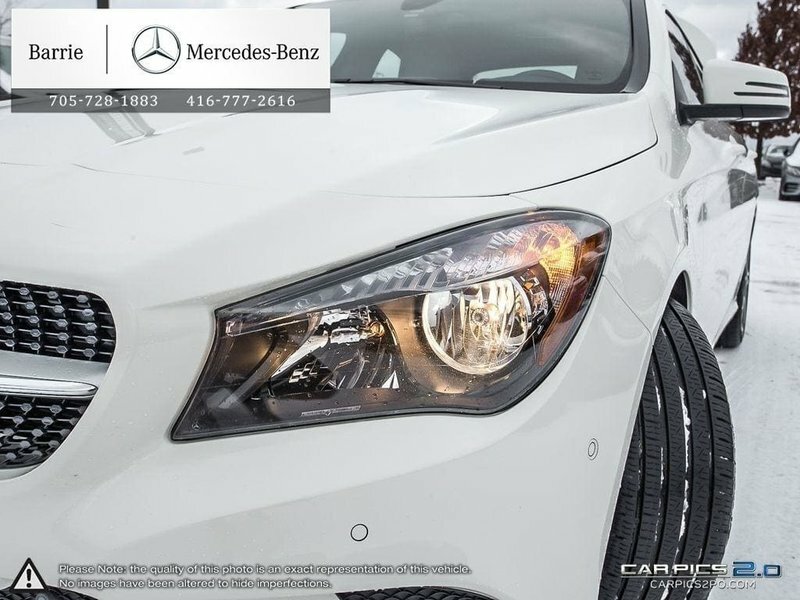 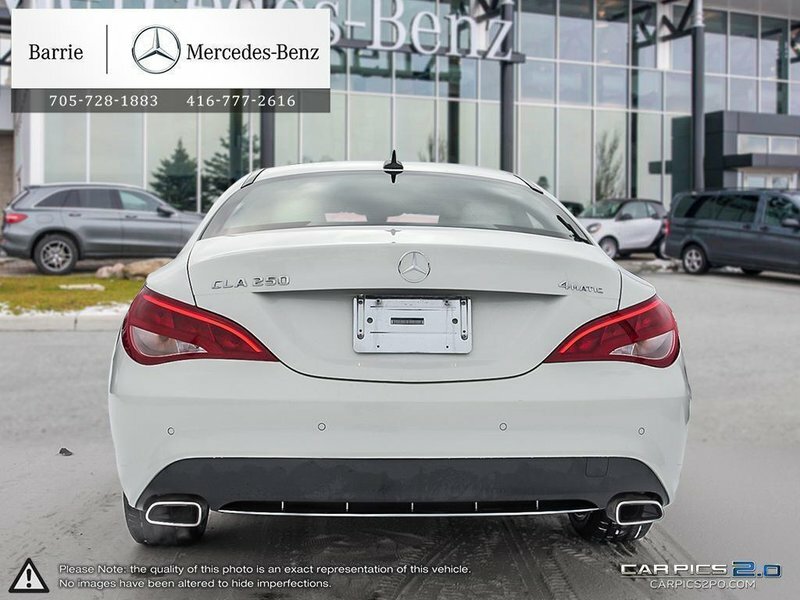 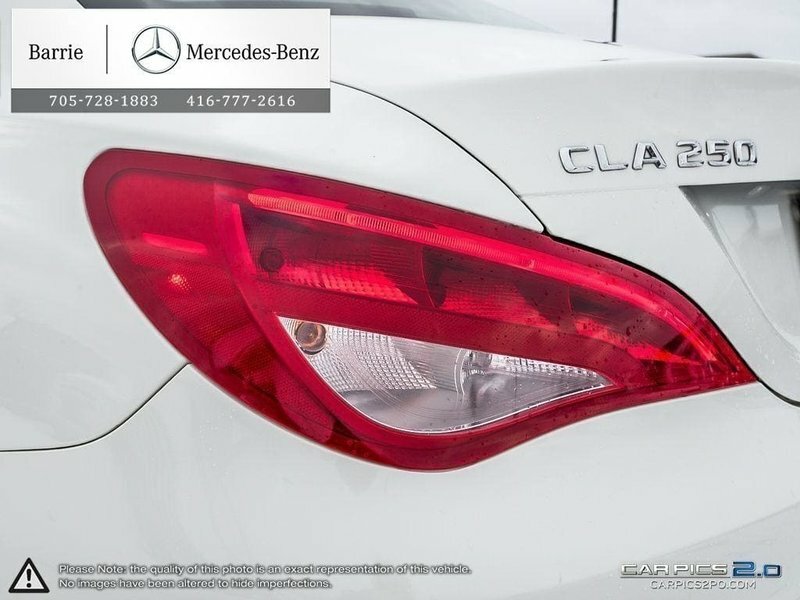 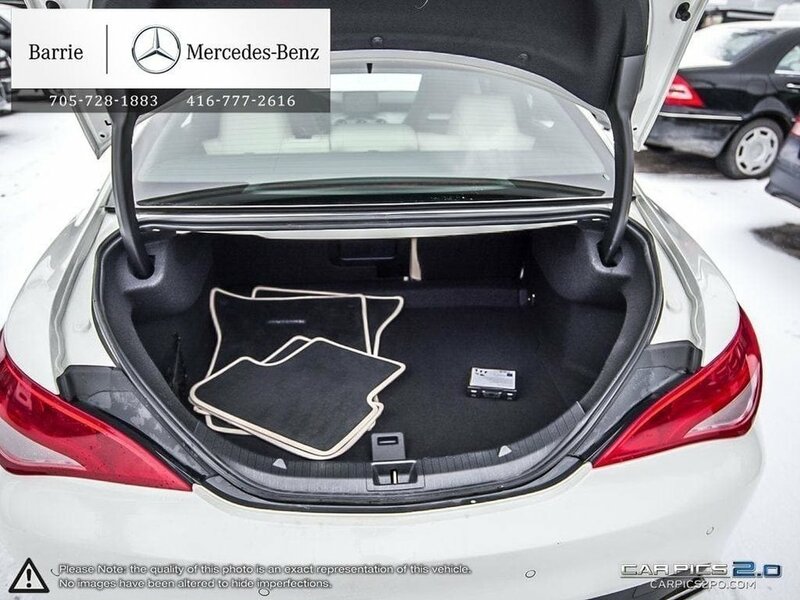 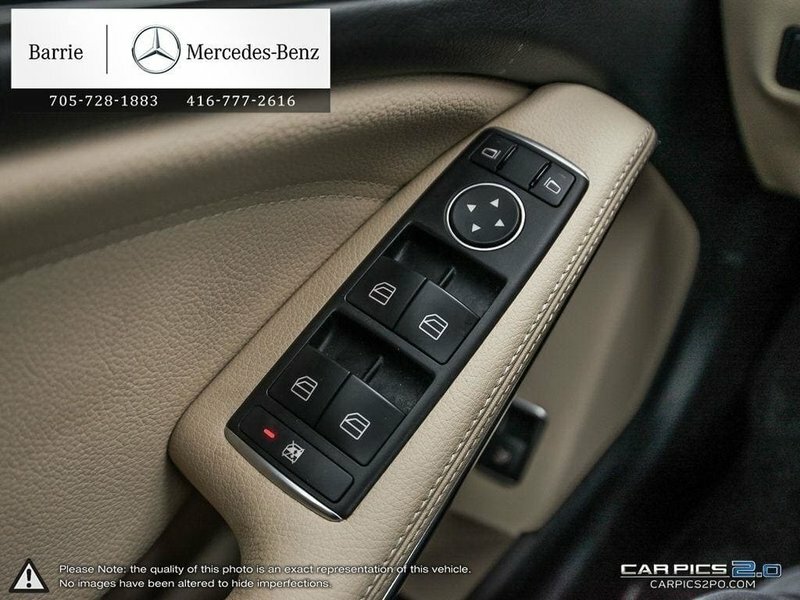 Tons of other vehicles to choose from including many popular Mercedes-Benz models like C300 , ML350 , E400 , C350 , GLK250 , GLK350 , CLA , GLA , B250 , E350 , C63 , E63 , GLC , GL350 , 4MATIC , C43 , GLE , AMG..